Advertising search engine optimisation, or search engine marketing, is a key part of a website’s visibility. 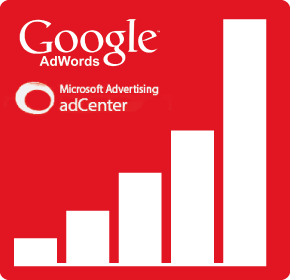 There are a large number of on-line advertising programmes which enable you to rapidly place your website at the top of the list of search results, such as Google Adwords, or Microsoft AdCenter. They employ a pricing principle based on CPC (Cost Per Click). In other words, you pay an amount per click, which can be as low as €0.05 for queries with little competition, or up to €2 or more for very popular queries. Cap Visibilité can offer you tailor-made assistance with this type of campaign, providing you with a very cost-effective way of optimising search engines.